Crocodile Games - Press: The Abominable Snowbeast - remastered! He's big, he's hairy, and he's back - now at a lower price! 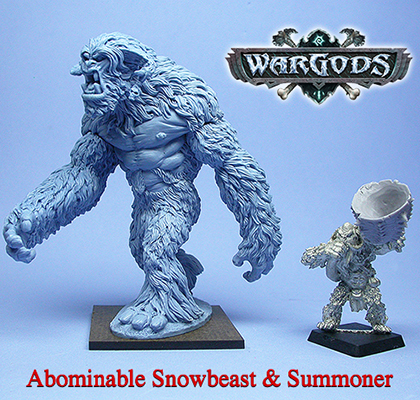 The Abominable Snowbeast is back in the Croc Store, now in resin and at a lower price! This model is one of the largest figures that we produce, nearly a pound of metal and lots of parts to assemble. 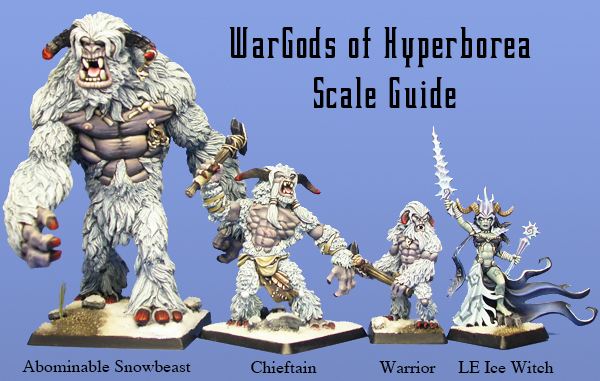 We've always wanted to be able to sell it for a better price, and to make it easier to assemble, so we've teamed up with On The Lamb Games (specialists on resin production) to produce an improved model - made in high-quality resin. What did we do differently with this version? 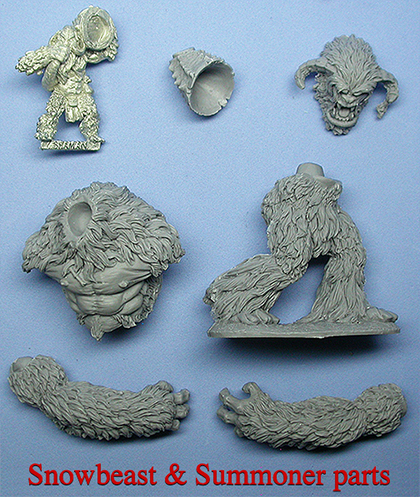 The new Snowbeast has been remastered from Ben Siens's original sculpture, but is now lighter, less expensive, and with fewer pieces to assemble. The body/chest area has now been made into one single piece, rather than 2 parts that were difficult to glue, and inevitably ended up with gaps that had to be filled with putty. The new model fits together much easier! What's more, the resin castings actually have less distortion than the earlier metal castings. And did we mention that it is now less expensive? 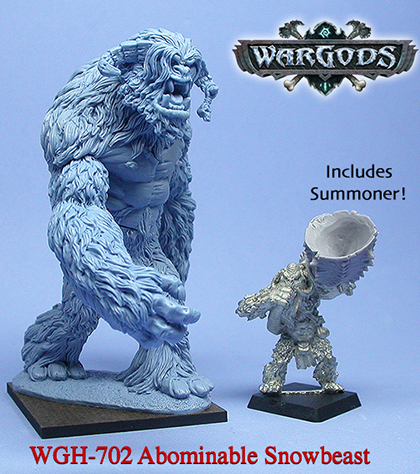 We're now able to sell this giant model for $59.95, that is $15 less than the old price of the metal casting. The Wendigo Summoner model is still included, and he still has a metal body - but his horn is now in resin. Because the resin is a little lighter than the metal, the Summoner is now less top-heavy, so he'll stay on his feet when the Snowbeast stomps around, shaking the table! The new Snowbeast is available HERE.